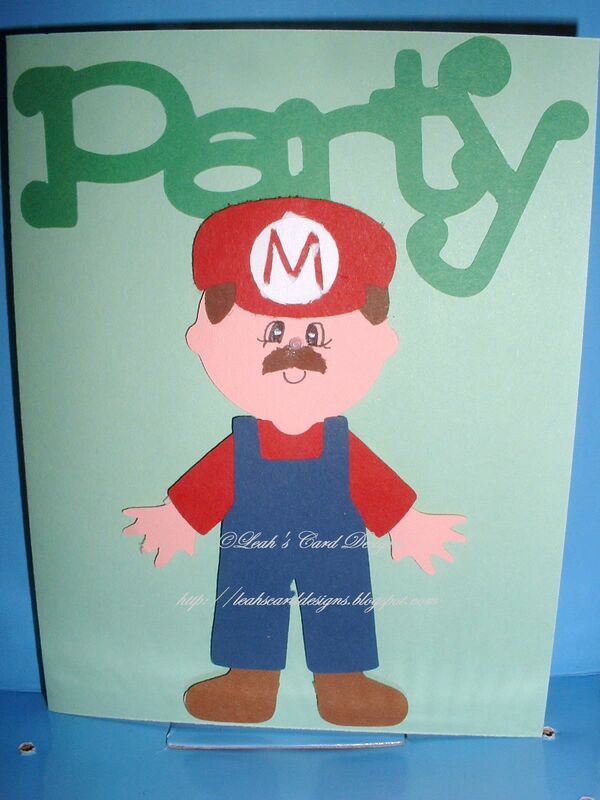 These are the party invites for our son's birthday coming up. I'm excited. I had fun designing these in Cricut Design Studio. I am liking how they turned out. I will have more cards being posted. I have been on a card making frenzy. I don't know why, but I have been. I'm having so much fun doing it too. My son loves to get in on the action as well. I figure why not he'll be a pro soon enough. He has some great ideas. I'll have to put them to cards or layouts and maybe post them here some day. Time is running away from me again; I should retire for the evening... have a great night everyone!! !